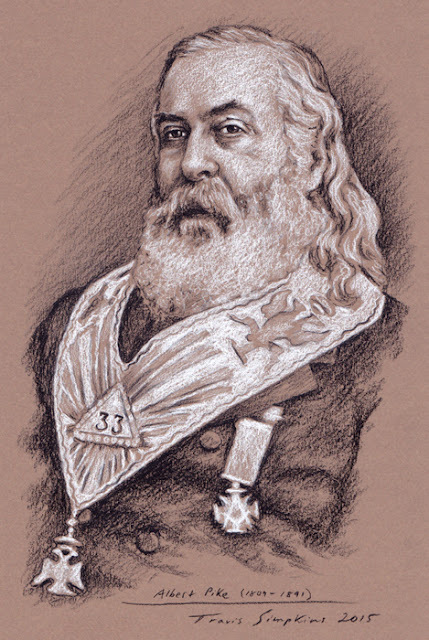 Author of "Morals & Dogma"
Albert Pike, 33°. Scottish Rite Freemasonry. by Travis Simpkins. 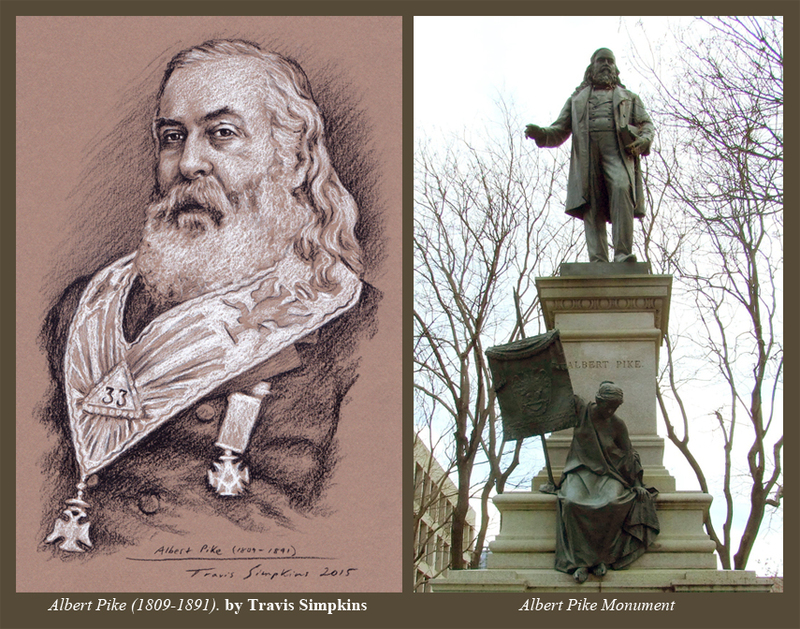 Albert Pike Monument.